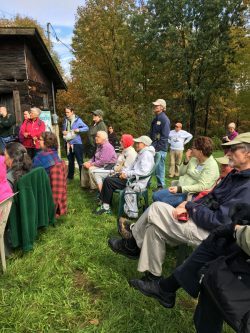 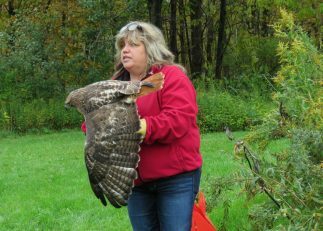 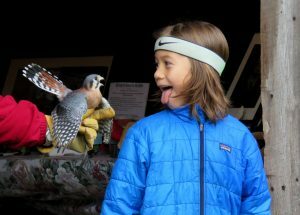 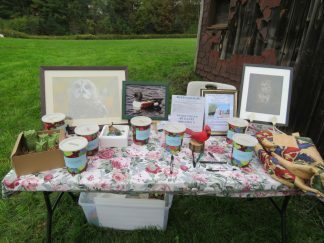 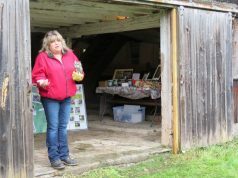 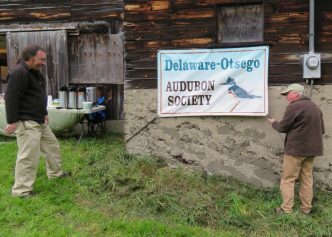 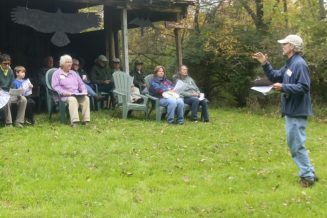 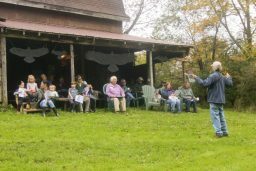 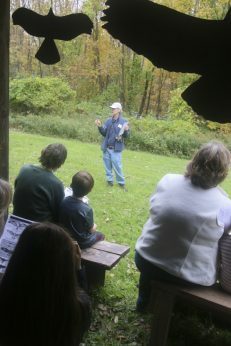 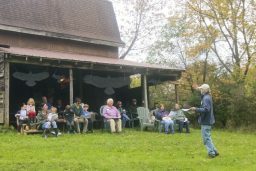 Despite the ‘on and off’ rain in the early afternoon, we enjoyed a great day at the DOAS Hawkwatch Open House last weekend (October 6). 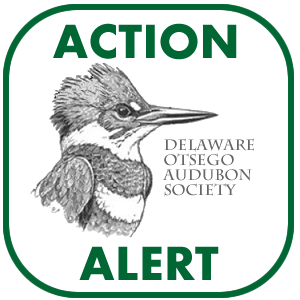 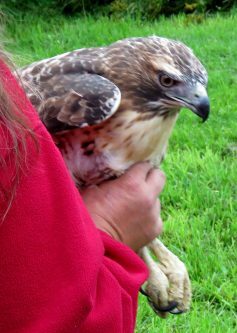 Thank you to all of the DOAS Board and friends for their work during the day and their hospitality to our Hawkwatch Visitors. 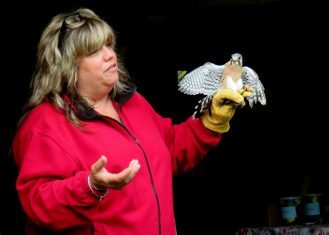 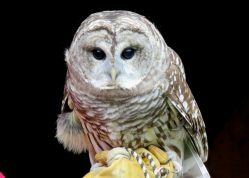 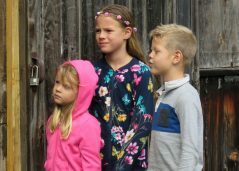 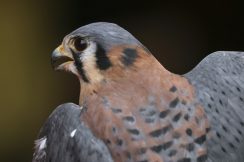 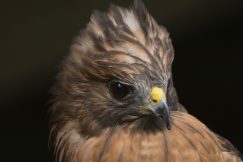 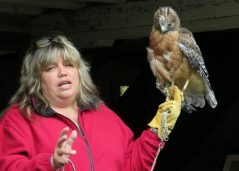 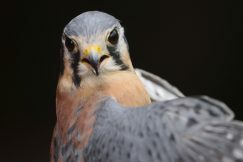 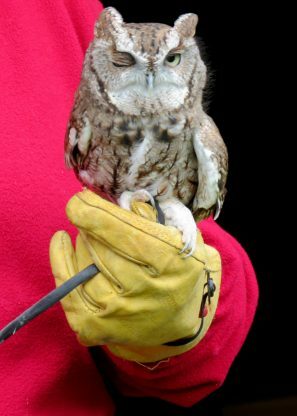 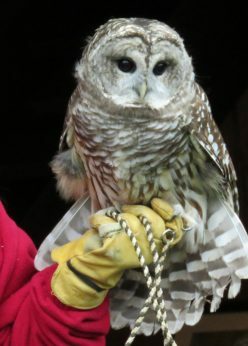 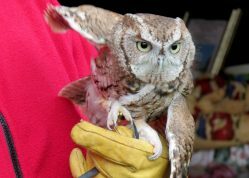 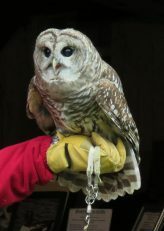 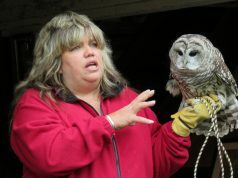 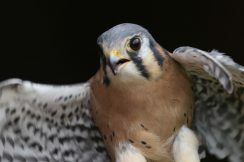 Photos by Janet Potter; Additional photos below by Rod Sutton; Raptor Release video by Becky Gretton.